NOOK is a great solution for storing your wine in any unused or dead space. 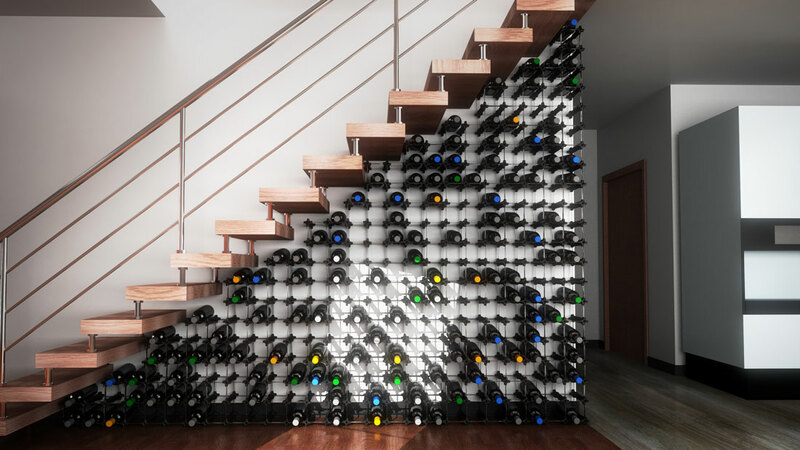 Start with a small wine rack and then add on more storage NOOKs as your wine collection grows. Fill any NOOK, build any shape. This is LEGO for your wine.